4th Annual BKE Winter Fashion Show- "Wool Wonders"
We are excited to celebrate our 4th anniversary with our friends and fans at the Embassy Row Hotel in Washington DC. Event BKE presents Haute couture winter fashion show featuring "WoolWonders by Irena Levkovich.Hosted by Dr. Renee Allen7:30pm-8:30pm Cocktail reception-Art show and DJ 8:30pm Fashion Show - WoolwondersHair and makeup by DC Swim Week- DCSW Team - Beauty with Axel Make Up AcademySpecial Art exhibition by Olga Bauer & Oksana Kluchkolive musical guest Mundy SpearsHair and makeup by DC Swim Week- DCSW beauty team with Nikki FiveashHair and makeup by DC Swim Week- DCSW beauty teamMakeup Sponsor: INGLOTHair Sponsor Balmain Paris Hair CoutureVenue: Embassy Row Hotel:EMBASSY ROW HOTEL: D.C.'S PREMIER BOUTIQUE HOTELHere at The Embassy Row Hotel, guests have the opportunity to really experience our Dupont Circle hotel in Washington, D.C. Todays travelers have many options at their fingertips when it comes to accommodations. We understand and embrace this. Therefore, it is our mission to provide an experience that cannot be replicated anywhere else. Each guestroom and suite has been furbished with all the important necessities. This boutique hotel features modern fitness center, a locally curated 24 Hour Chefs Pantry, breathtaking views from our rooftop pool & bar, a unique social culinary experience at Station Kitchen & Cocktails, and so much more. Stop by the Underground Playground or attend one of our weekly events for additional fun at the hotel. Our prime location is unbeatable, just 75 steps from the Dupont Circle Metro Station on the Red Line. 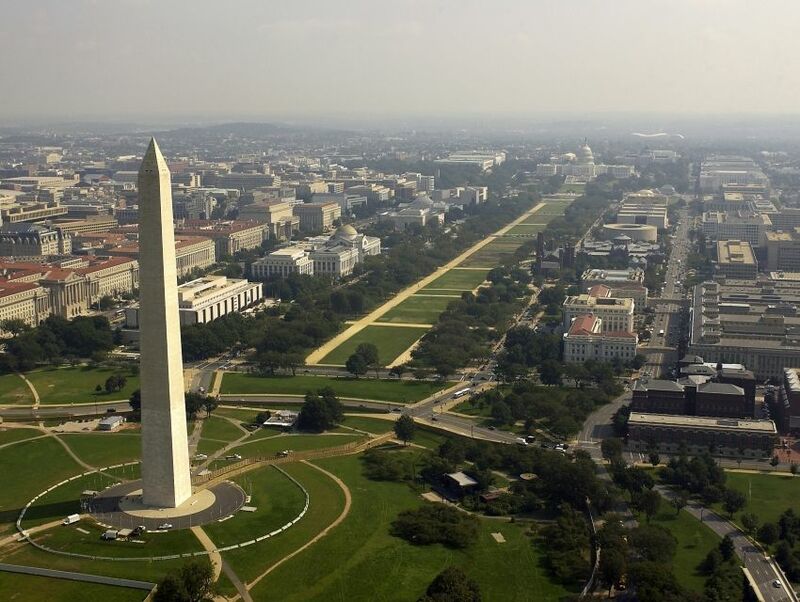 Youll feel immersed in the diverse trend-setting scene and uncover the cool side of Washington, D.C. There is no shortage of excitement in our charming cosmopolitan neighborhood. From the best entertainment, nightlife and dining, Dupont Circle is the place to be and youll have access to it all.About Irina LevkovichEco-Fashion has come a long way in recent years with major designers recognizing an emerging market and demand for clothing that is both eco-friendly and stylish. Gone are the days of plain, simple designs and rough, scratchy feeling materials. In are the visually appealing, elaborate designs and svelte, comfortable feeling materials that todays consumers expect.Previously, eco-minded consumers that made a decision and commitment to live according to their values had limited choices for clothing. Clothing made from sustainable, eco-friendly fabrics and materials, such as hemp, often times heavy and lent themselves to very simplistic designs with limited color choices. Thankfully, due to demand and technological advances, a large selection of eco-friendly fabrics is available in many vibrant colors and prints. Far from being uncomfortable many of these fabrics are light-weight, have a luxurious, comforting feel and are durable. A few examples: organic cotton, silk (peace or vegan), bamboo, lyocell, soy fabrics, hemp, cashmere, linen, wool, eco-fur, alpaca, polyester (made from recycled materials)More fabric and material choices offer clothing designers many options to choose from for their clothing lines and they are using these to create modern, chic outfits that are stylish, comfortable, durable and ecologically sound. A rise in consumer demand has drawn the attention of well-known and boutique designers alike and there are more options than ever before for the eco-minded consumer. One such designer, Irina Levkovich, is featured in the photos accompanying this article. She is very passionate about her designs and selective of the fabrics and materials that she uses. Irinas designs are hand-made, unique pieces that she enjoys a special connection with, spinning much of the wool and silk and weaving it into fabric for use in her creations herself.